Life’s more fun with skin in the game, and any unfairness gets in the way. We’re committed to maintaining a fair and level playing field to preserve the competitiveness of the game. You can’t make the Hall of Fame twice. So, to keep things competitive and fair, players are only allowed to have one account. Use your skill, not somebody else’s. Selling, buying and co-creating lineups with another user to gain an unfair advantage will land you in the sin bin. Learn more about allowable and prohibited behaviors in our Community Guidelines. DraftKings employees are not your competition. When you enter a public contest, you don’t have to worry about going up against DraftKings employees. It’s just you vs. other fantasy sports players. Start your career against other rookies. 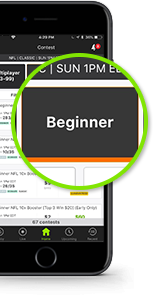 Beginner Contests are for the less experienced players who have not yet earned an experience badge and played under 50 contests. Casual Contests are for players that have not yet earned an experience badge. Know exactly who you’re playing. Player Badges signify contest entry milestones for accomplished players. 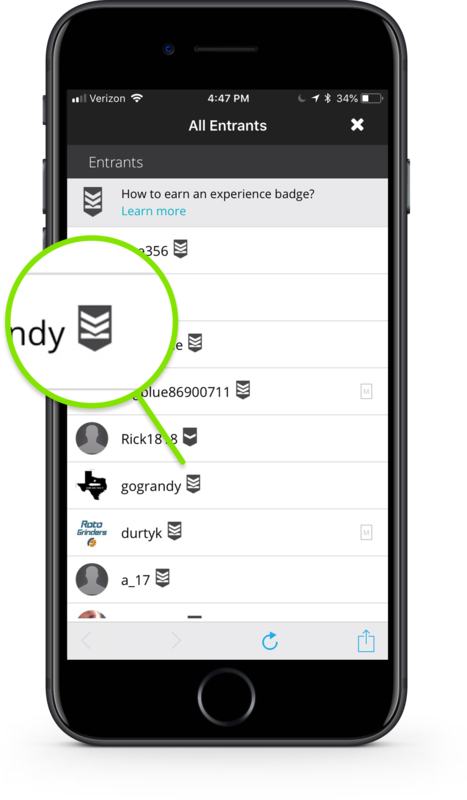 Anyone with an Experience Badge is ineligible for Beginner or Casual Contests. However, if a player earns a badge after contest entry, they will remain in the contest. Provisions we've put in place thanks to player feedback. The highest-volume players are ineligible to enter contests if the entry fee is less than $3. They are also ineligible to enter contests when the entry fee is less than $5 if the prize pool is less than $25,000 guaranteed. All contests with an entry fee less than $5 are 20 entries max, with the special exception of mini-MAX contests. At DraftKings, we’re not pulling trick plays. We believe transparency is important and are committed to maintaining a clear and open player ecosystem. We want you to know what you’re playing in and who you’re up against, every time. 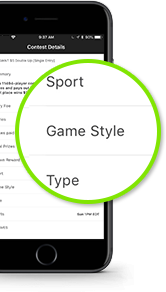 Understand the full contest details for every game – including sport, type, limits prizes and lock time – before you enter. 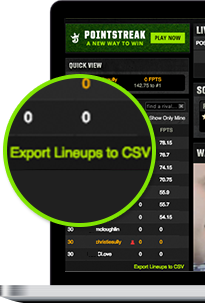 DraftKings lets you export lineups to CSV (comma-separated value files). * Once contests are live, you can download the current standings. 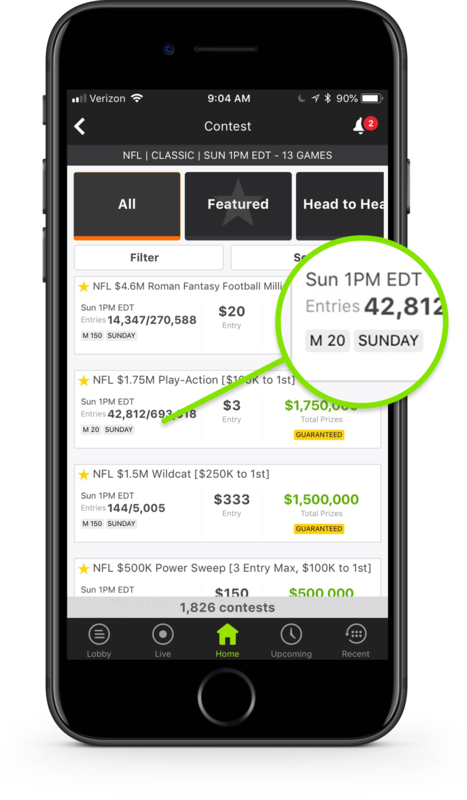 When they are complete, the results of all entries are transparent — including finishing position, players drafted, ownership percentage and fantasy points (FPTS). *CSV download only available on web. All of DraftKings confidential information is safeguarded by SSL (Secure Socket Layer), as represented by the padlock visible on your browser’s address tab. This ensures the security of private information provided by the website. We encrypt all our private customer information, and is available to employees only when pertinent. Your money isn’t our money. We keep separate bank accounts for players' funds and our operational funds. 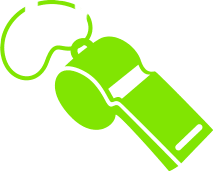 We have entire teams dedicated to proactively monitoring every aspect of games, player accounts and more. Just like dominant closers, they get the job done. The majority of our players are good sports and abide by our standards of fair play. We don’t allow anything that goes against our rules and take enforcement seriously. We invest in people, technology and process to help us take corrective actions if a player is caught breaking the rules. We employ a full-time, dedicated Fraud Control Team that leverage machine learning and rules-based logic to monitor for violations and uphold our policies. 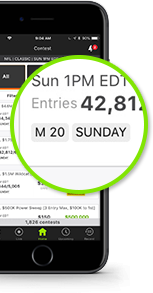 DraftKings Game Integrity Team actively monitors and investigates player behavior that may impact the integrity of our fantasy sports contests in order to preserve the safe, fair and competitive nature of our contests that you've come to know and love. 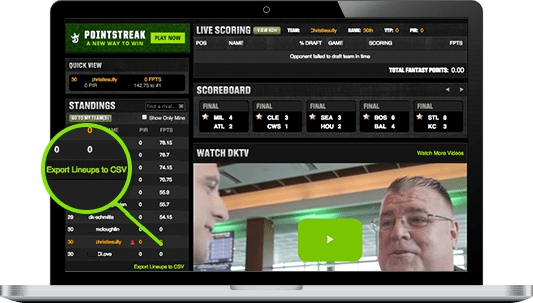 DraftKings Game Integrity team consists of representatives from all levels of the organization, including senior leadership from the fraud control, compliance, legal, marketing, player engagement, and game and financial operations departments. 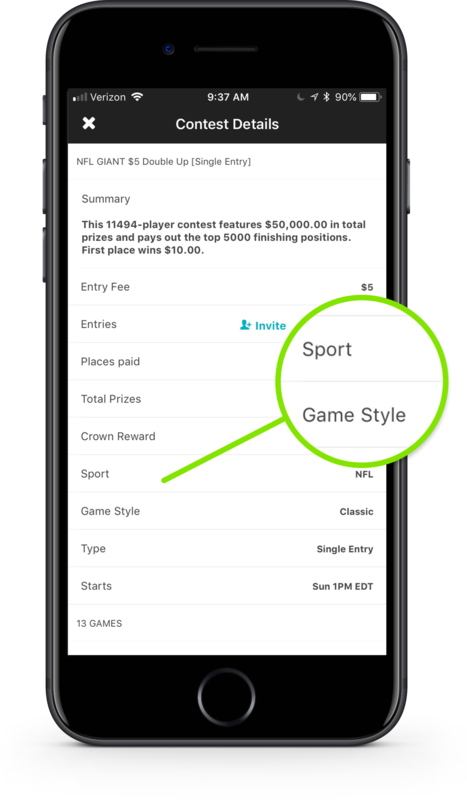 For any conduct that compromises the integrity of the fantasy contests, the team may take disciplinary actions such as a warning, temporary or permanent ban of a player's account, OR other account restrictions. The Compliance Team is our lead blocker — creating the path that helps DraftKings move forward. It has implemented industry-leading best practices and has successfully obtained all necessary licenses and permits to offer our contests where required. The Compliance Team leads the effort to ensure that our customers are protected and that the contests are offered in a manner consistent not only with the regulatory requirements, but also with the best interests of our customers in mind. We’re here to help with all your needs. If you see something suspicious, report it to us. Don’t be afraid to throw a challenge flag. We take player submitted concerns seriously. 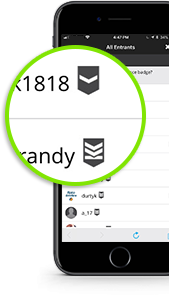 If you suspect that another player(s) may be engaging in behavior that you feel negatively impacts the integrity of our contests, please contact us at GameIntegrity@DraftKings.com or the button below. Have an account related question? 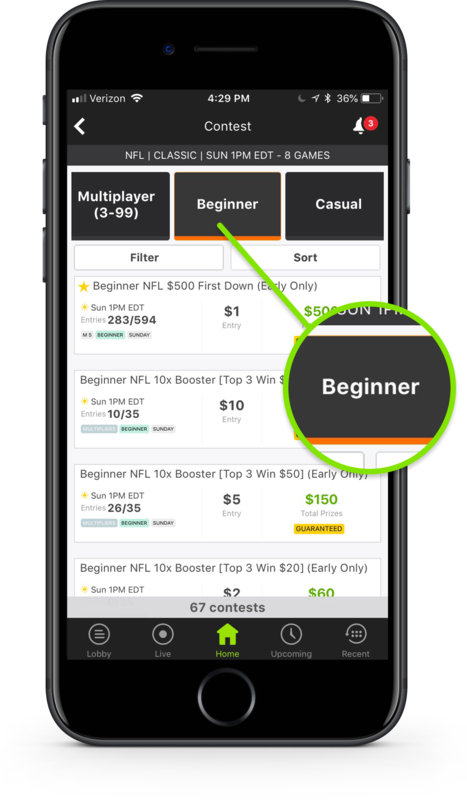 The DraftKings Player Support Team can help with account or product related questions whenever they arise. We’re committed to a safe and reliable place for online gaming. We want to provide tools to help everyone play within their financial means. If you think you’re spending too much time or money on DraftKings, we can help.